More and more people seem to be interested in double glazing doors and windows. When they move to a new house or renovate the old one, they often direct their attention towards the windows and doors, as they have great insulation from noise and heat. 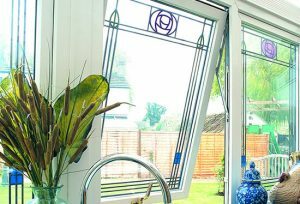 What requirements must be met in order to receive grants for double glazing? There are local councils that offer grants for double glazing, while there are many local councils that don’t have the funds available. The local councils that also offer double glazing grants ask those interested in these grants to meet numerous requirements in order to take advantage of the money. How to really find the double glazing grants? • Some local councils offer certain applicants the entire amount of money, but the requirements that have to be met are harsh! If your local council do not have the available funds or you do not meet their criteria then you may just be unfortunate this time.